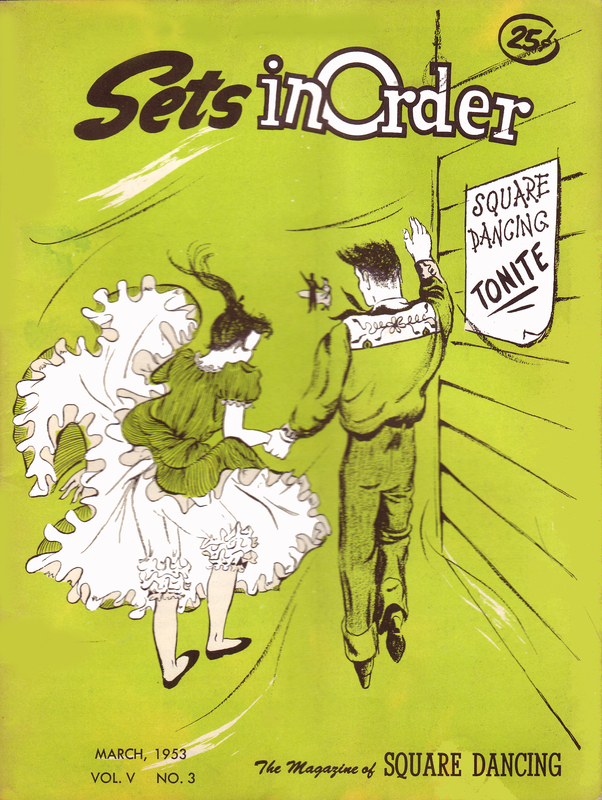 The complete collection of Sets in Order (which changed its name to Square Dancing in 1968) is available online through the University of Denver. The issues were scanned by New Jersey dance caller Gardner Patton. You can read more in this interview of Gardner Patton conducted by Bob Brundage in 2011. Also of interest is an informative talk that Patton delivered at the 2016 CALLERLAB convention that describes the process he used in his work and a document at his website. The complete run of the magazine was 444 issues. The host is the University of Denver's Penrose Library, home of the Bob Osgood collection. Patton's attractive and helpful index is shown above; a link to the source files at DU is here. Even most useful at the DU website is selecting the list view, where information about the contents of each issue is summarized. A librarian at UDenver confirmed, "There is no indexing of these issues, but there is a full text search capability." See the suggestions on how to search the digital Sets in Order within individual issues and in the collection as a whole. 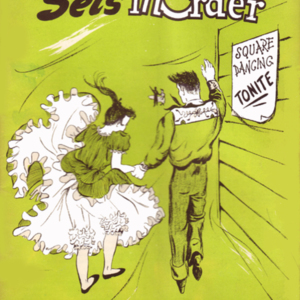 “Sets in Order archive,” Square Dance History Project, accessed April 24, 2019, http://squaredancehistory.org/items/show/146.